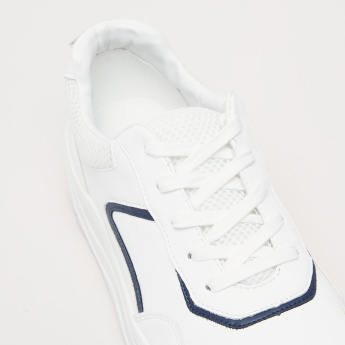 Simple and elegant, these sneakers from the house of Lee Cooper boast of utmost comfort. 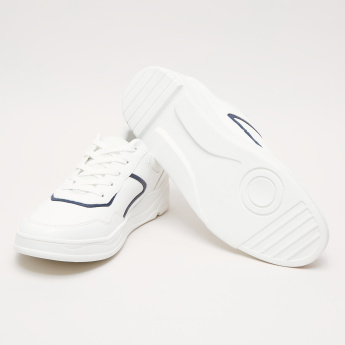 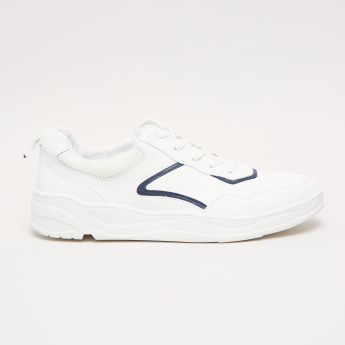 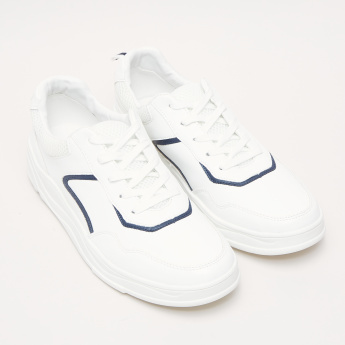 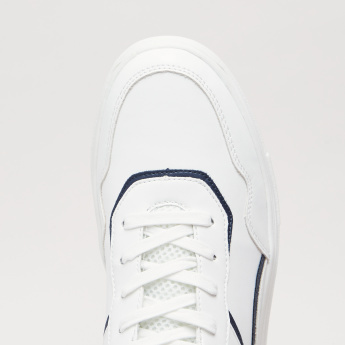 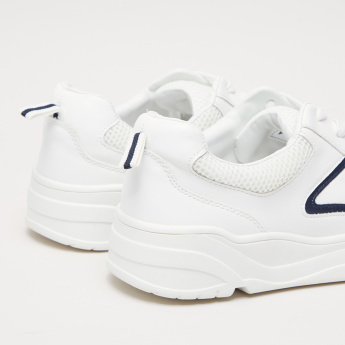 Easy to wear, these sneakers are crafted from good quality PU leather. 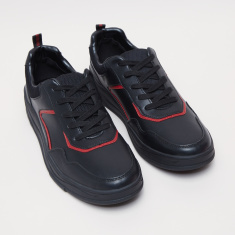 Sturdy yet light in weight, these are an ideal pick for all types of outdoor activities.